Nicaragua Missions Trip: Gearing Up & Getting Excited! Gearing Up & Getting Excited! Team Nicaragua has been busy these last couple of months raising support for our mission trip. 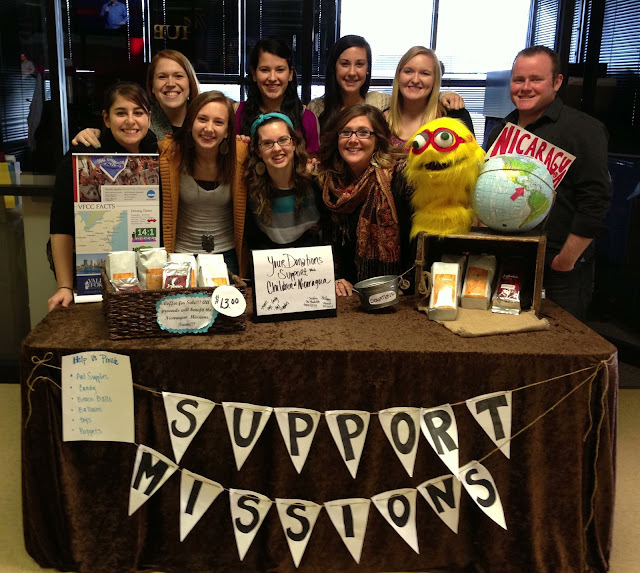 Here is part of the team with our table at Victory Church in Lancaster.